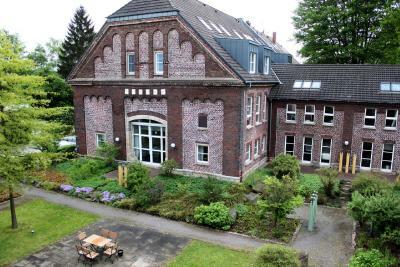 Microsoft Dynamics NAV (for short: NAV) Users who are afraid of digitizing business processes will find the right contact in Dortmund since 2015: Simova GmbH accelerates the workflows of its customers by implementing future-oriented NAV add-ons. As a subsidiary of the renowned tegos GmbH Dortmund, the company builds on years of expertise in the development and distribution of Dynamics NAV solutions. Christian Haase and Michael Pardulla, who have been with tegos GmbH for many years, as well as Andreas Kullmann, founder and managing director of tegos, have focused on the development of add-on solutions. 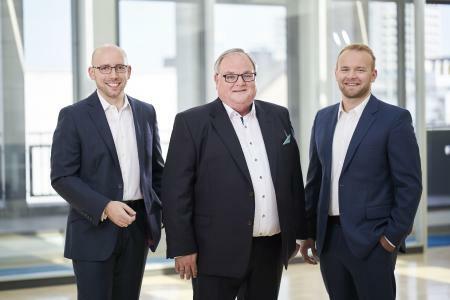 "With its add-ons, Simova brings its customers safely into the digital future," Andreas Kullmann says, "those who are now focusing on digital strategies will remain competitive in the long run." The portfolio of the young company includes solutions for numerous business processes: whether linking the telephone system with Customer Relationship Management (CTI), paperless and convenient collaboration within the company (DMS), the cross-company provision of data via web portals (DPS) or the automatic sending of business documents such as invoices and offers (EDS) - Simova supports digital business processes proficiently and independent of industry sectors. 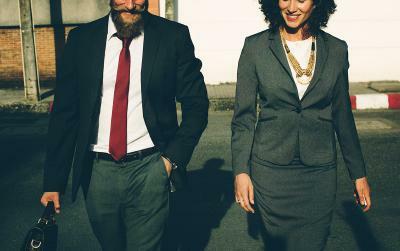 "Our claim to offer standardized products means that we also have the opportunity to add relevant functions to the solutions at an early stage through our product development," Christian Haase adds, "currently we have worked on the integration of SharePoint Online (O365) with the DMS as well as the extension of EDS with the ZUGFeRD data model." By now with nine employees, Simova GmbH continues to grow. Thanks to its independence from any industry, the company is always looking for further sales and technology partners who can place its innovative solutions in other industries. For developing and optimizing add-ons Simova works closely together with customers and partners to understand and support the modern IT requirements of companies. 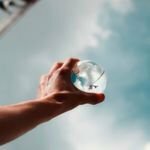 By all means digitisation is an added value for companies both financially and in terms of optimising internal and external processes. Simova GmbH is the suitable partner for any NAV users who want to make their company fit for the future. For publication, free of charge | Please provide a voucher copy or reference when printing. 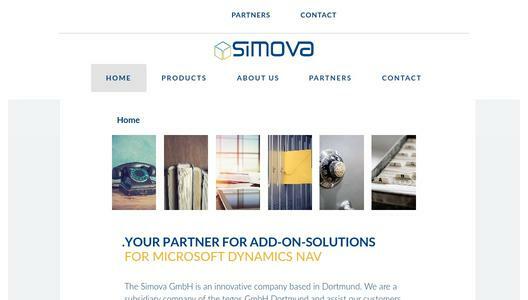 Simova GmbH has been the contact for Microsoft Dynamics NAV Add-Ons since its foundation in 2015. Simova supports its customers in all branches of industry by digitizing business processes. As an experienced partner, Simova GmbH has specialised in the areas of document management (DMS), integration of telephony into the ERP system (CTI), electronic provision of business documents (EDS) and web portals for Dynamics NAV (DPS).